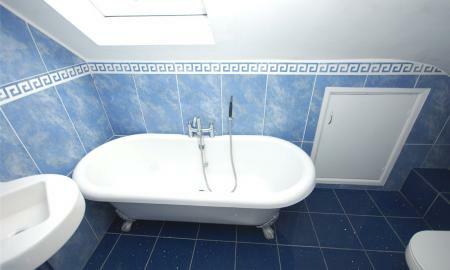 Low level wc, single bowl sink unit, single radiator, tiled walls and tiled floor. 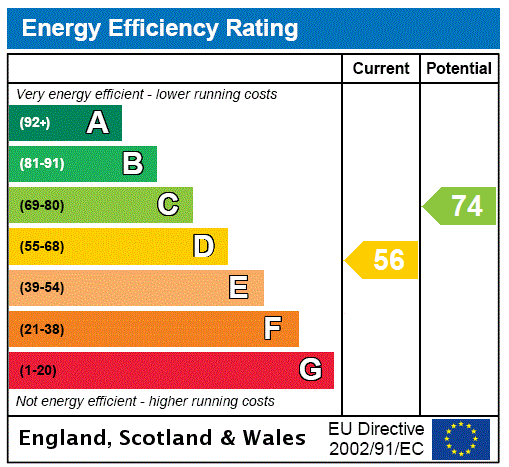 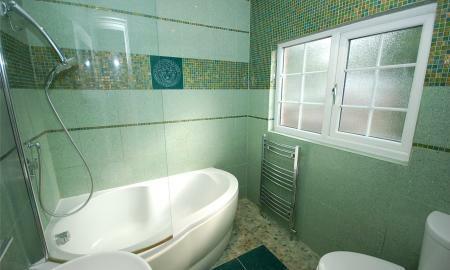 Front aspect double glazed window, airing cupboard, single radiator, wooden floor. 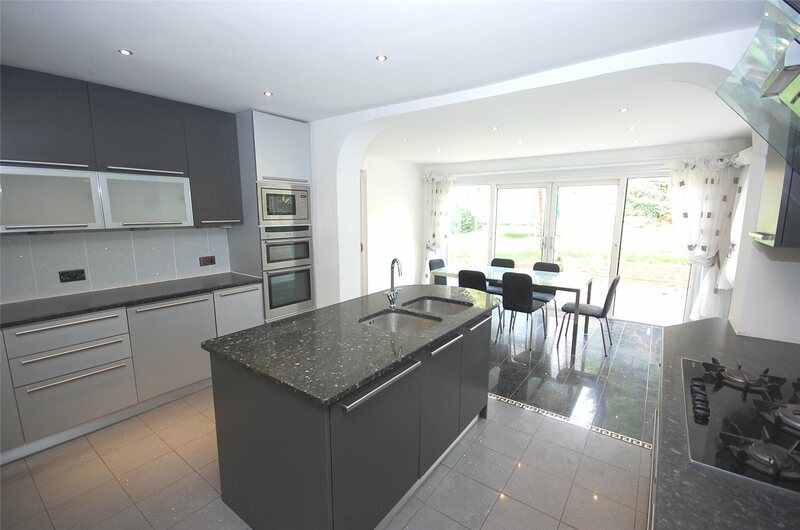 Range of modern fitted wall and base units, gas hob, double oven, extractor fan, microwave, fridge/freezer, washing machine and dishwasher, tiled walls and tiled floor, rear aspect double glazed window, double glazed door to garden, door to utility room. 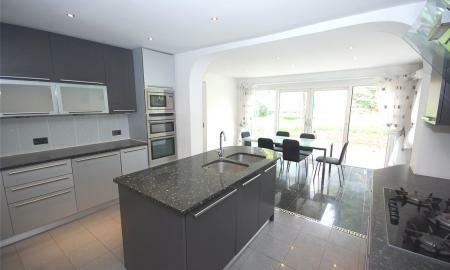 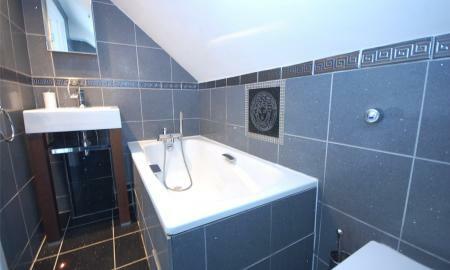 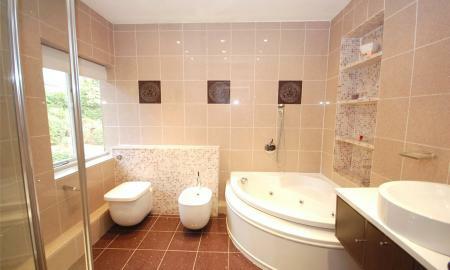 Rear and side aspect double glazed windows, heated chrome towel rail, raised Jacuzzi bath, door to garden. 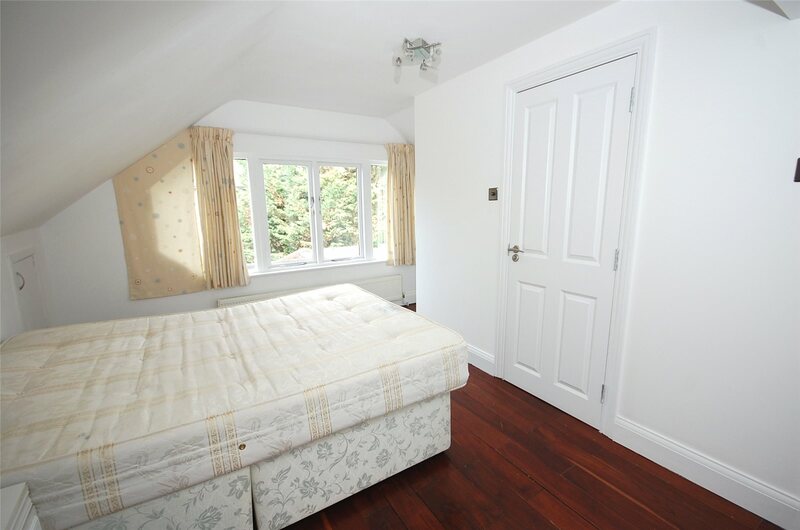 Rear aspect double glazed windows and door to balcony, fitted wardrobe, two single radiators, wooden floor, door to en-suite. 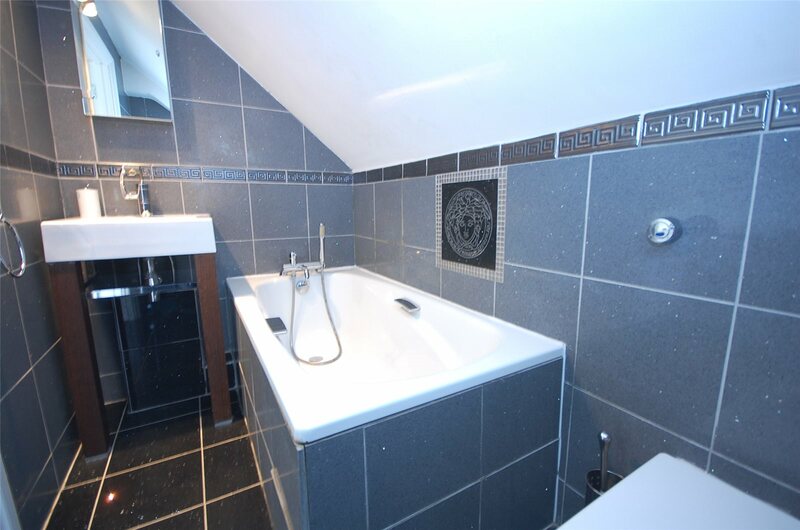 Five piece suite comprising of panel enclosed Jacuzzi corner bath, separate shower cubicle, low level wc, bidet, inset wash hand basin with cupboard under, rear aspect window, heated towel rail, tiled walls and tiled floor. 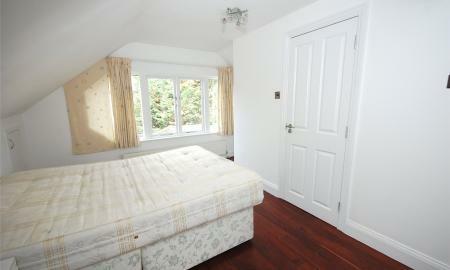 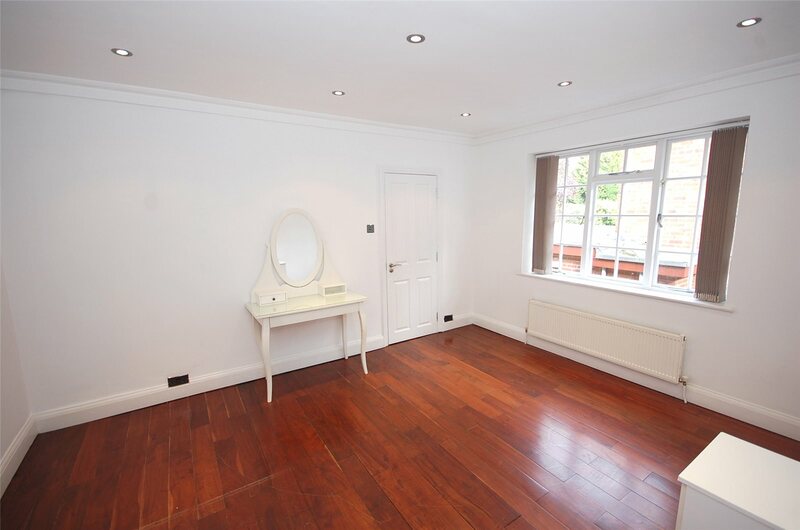 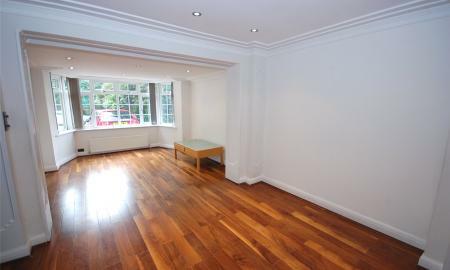 Front aspect double glazed window, single radiator, fitted wardrobe, wooden floor, door to en-suite. 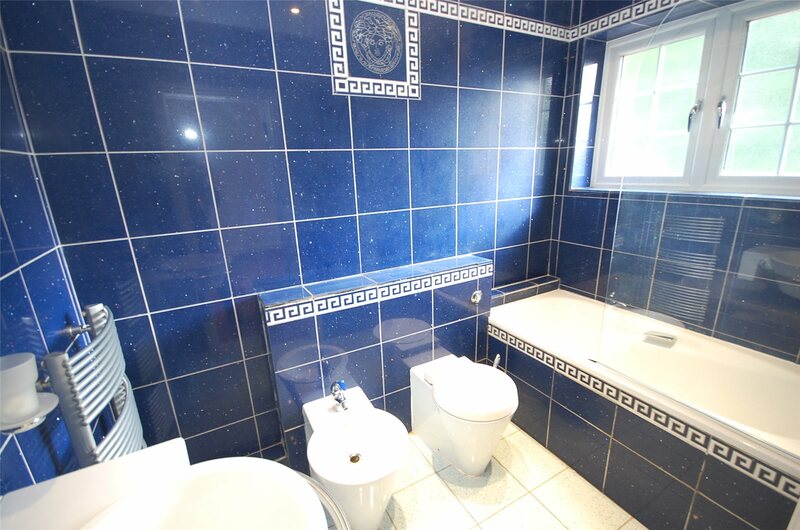 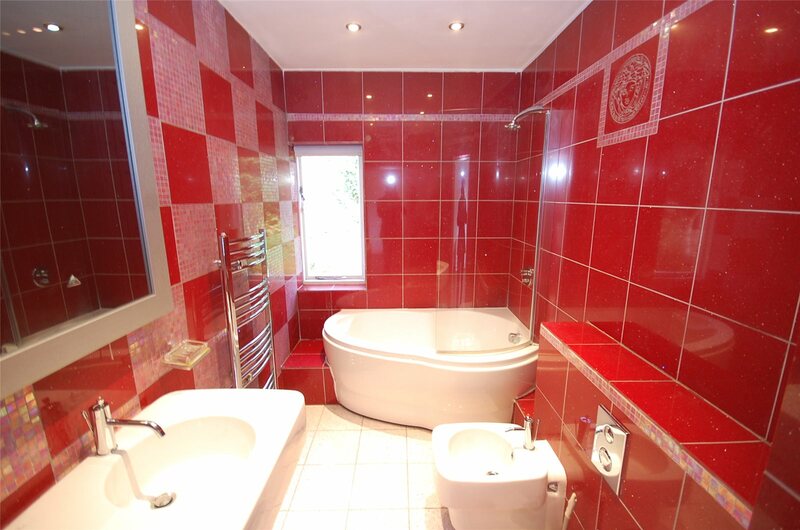 Four piece suite comprising of tiled enclosed bath, low level wc, bidet, wall mounted wash hand basin, heated towel rail, tiled walls and tiled floor, front aspect double glazed window. 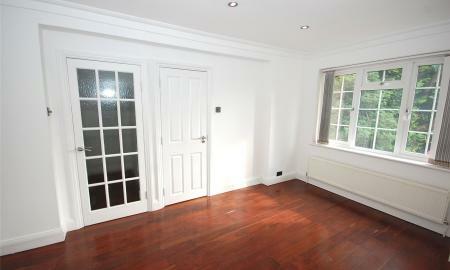 Side aspect double glazed window, single radiator, wooden floor, door to en-suite. 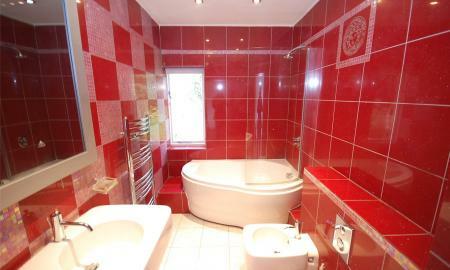 Four piece suite comprising of panel enclosed bath, low level wc, bidet, inset wash hand basin with cupboard under, heated chrome towel rail, tiled walls and tiled floor, rear aspect window. 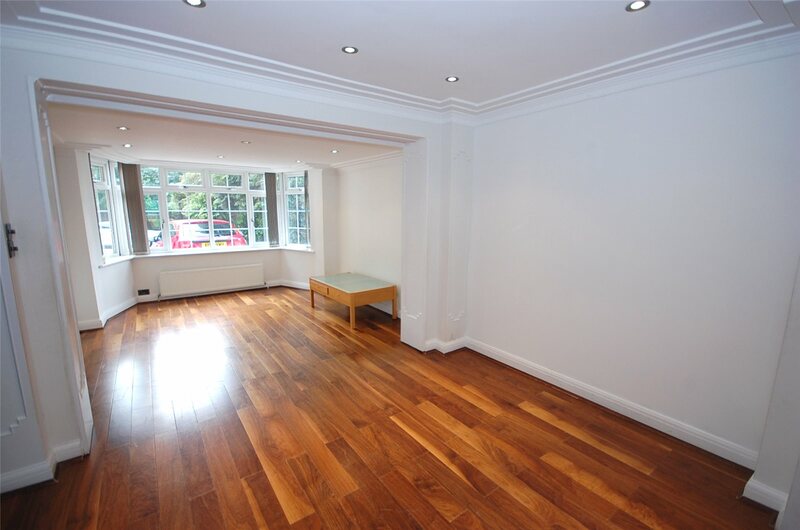 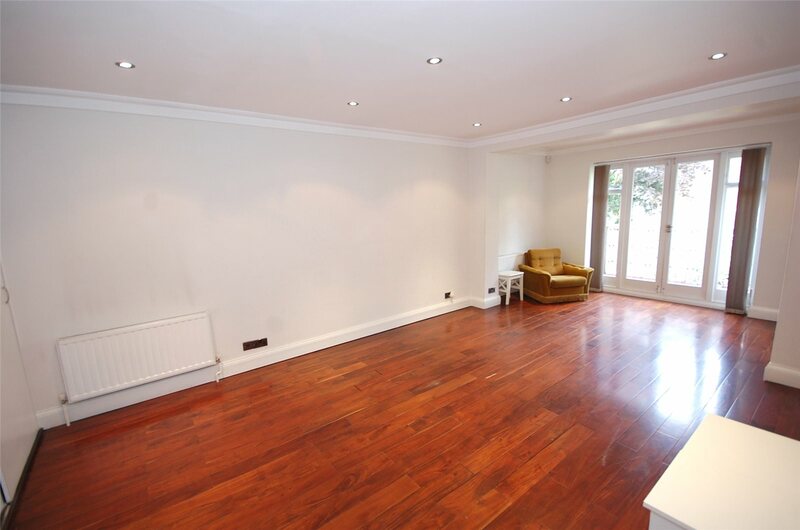 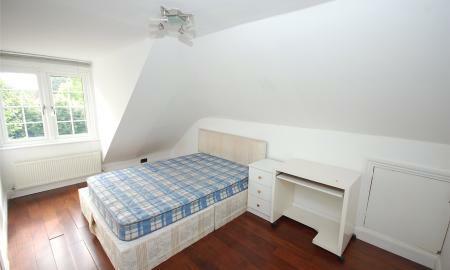 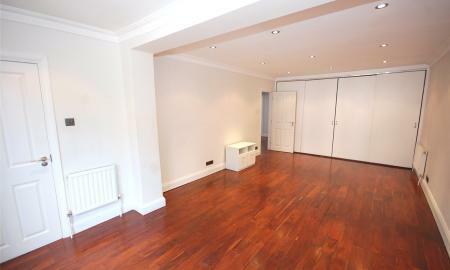 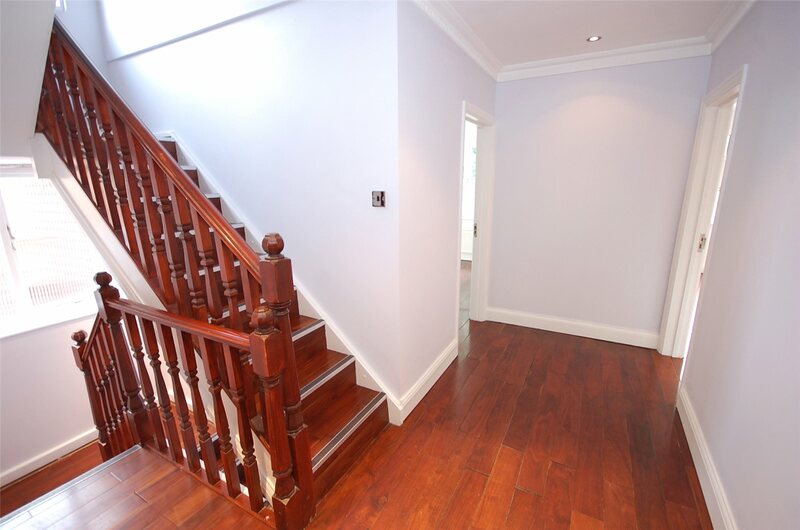 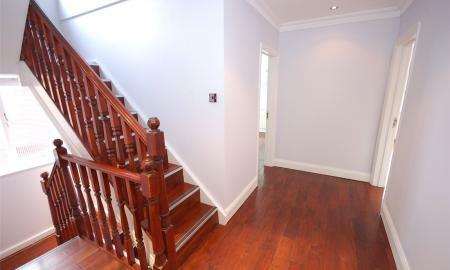 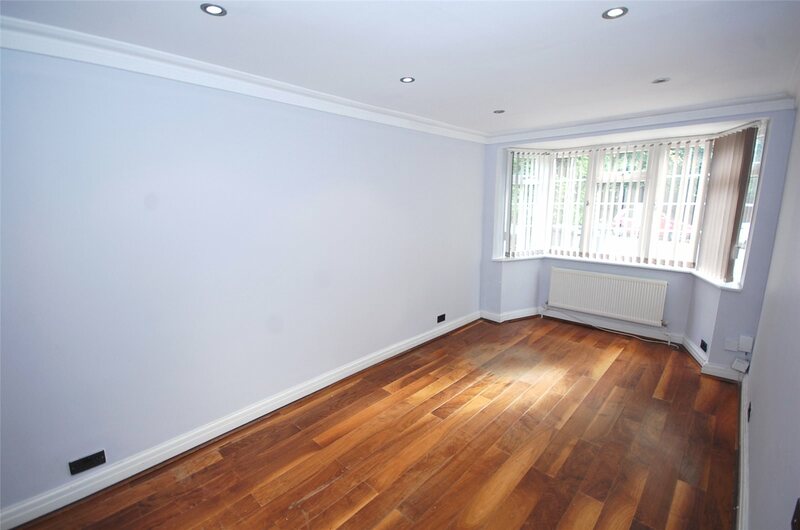 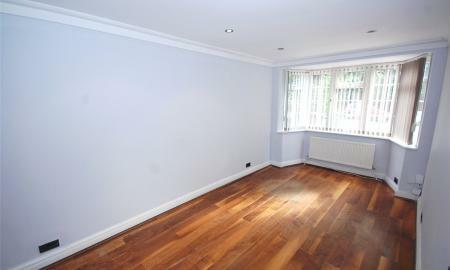 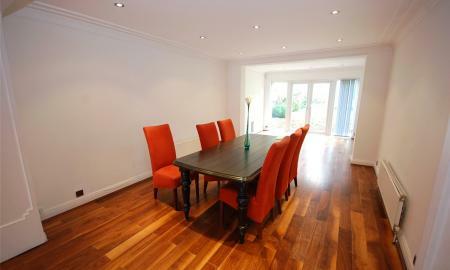 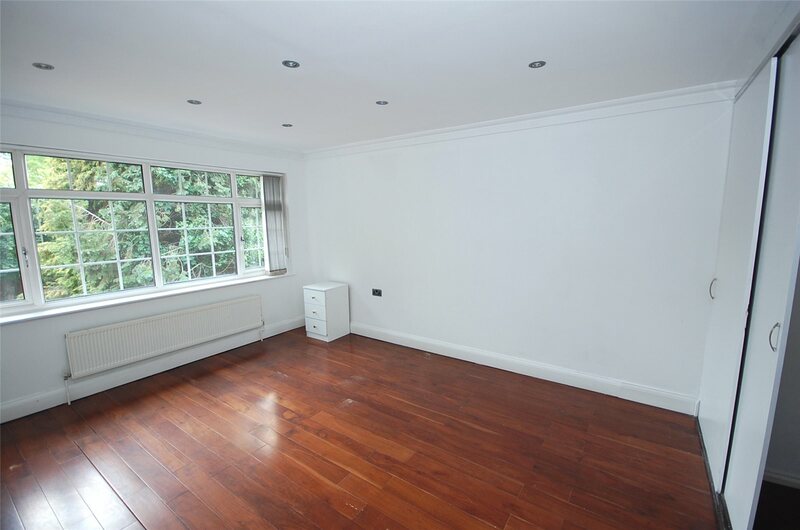 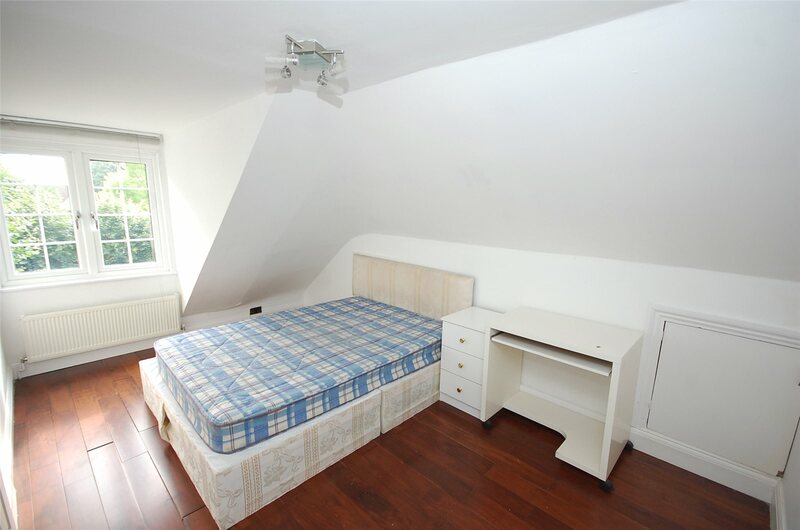 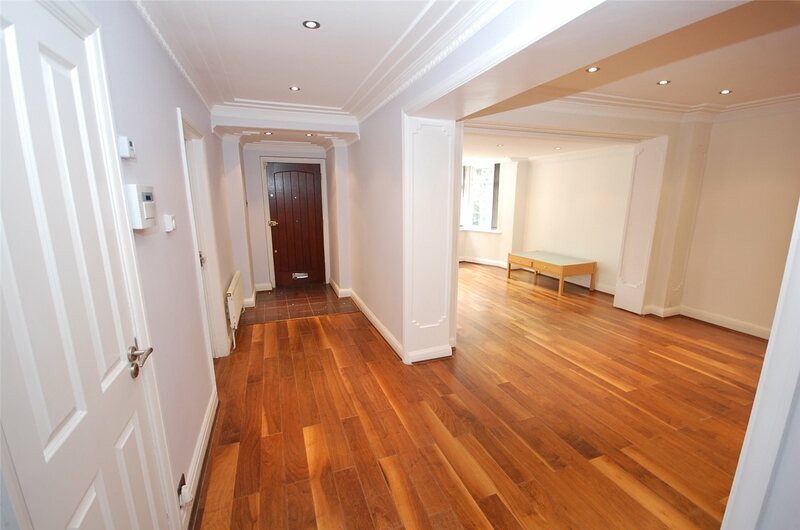 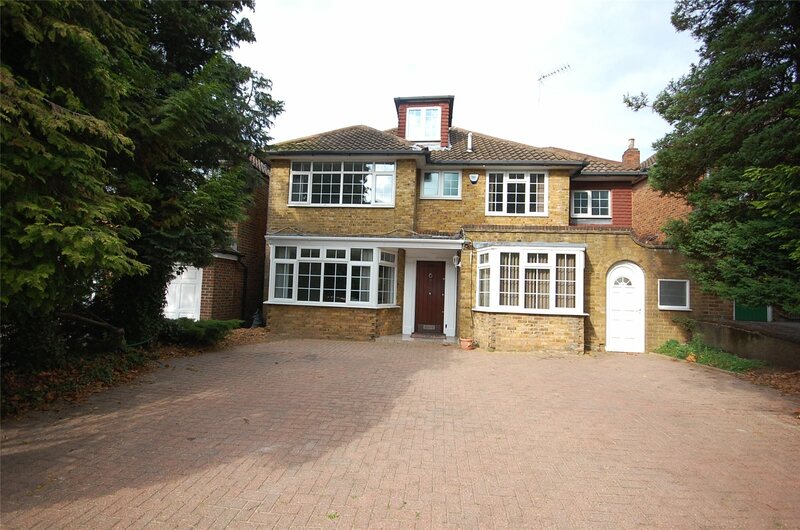 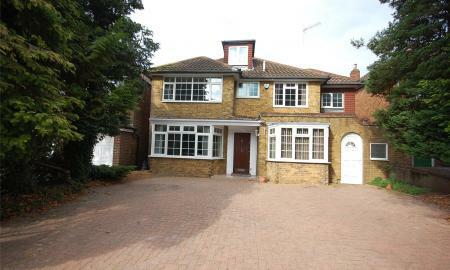 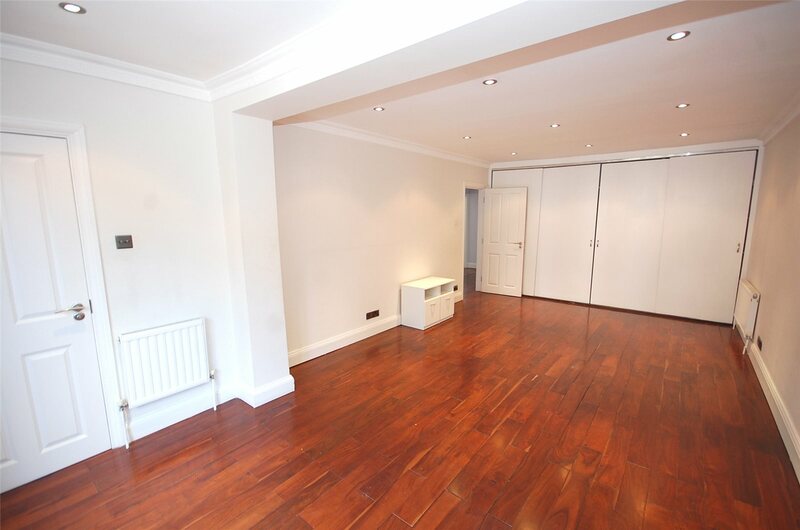 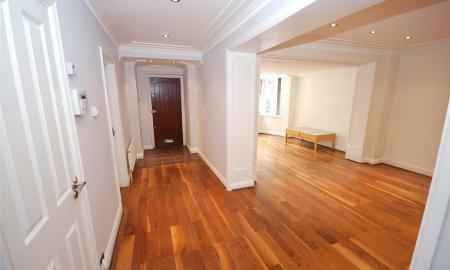 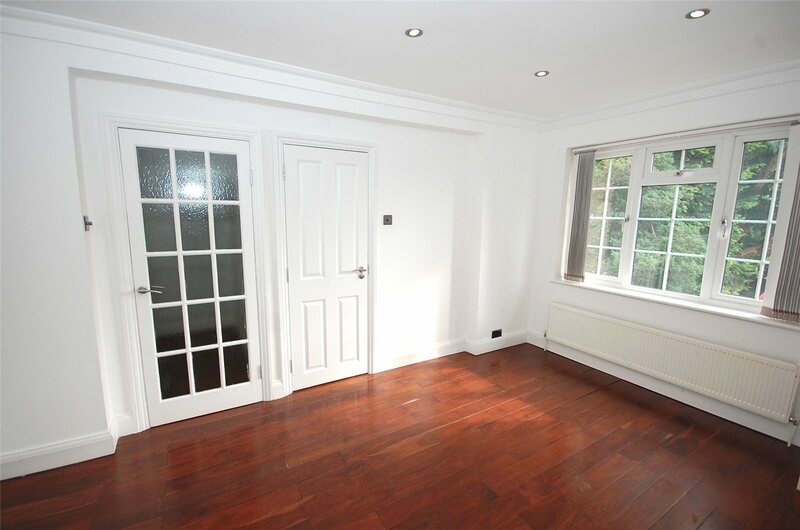 Front aspect double glazed window, single radiator, wooden floor, walk-in wardrobe, door to. 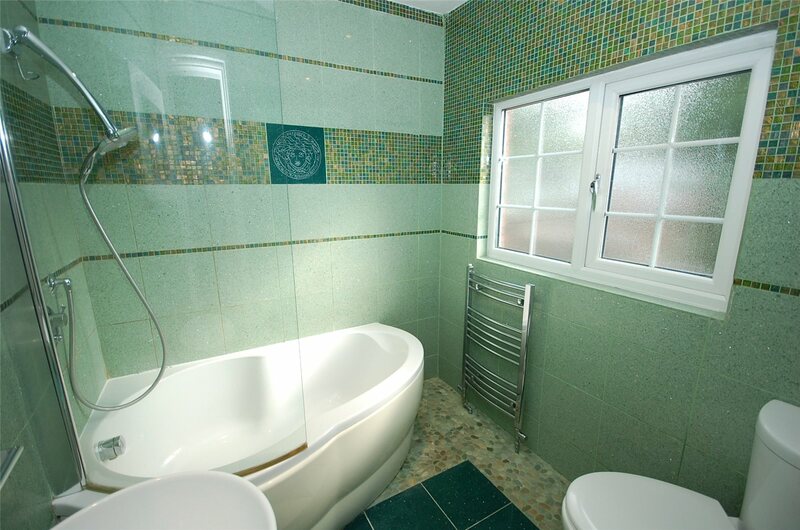 Three piece suite comprising of panel enclosed bath, low level wc, wall mounted wash hand basin with cupboard under, heated chrome towel rail, tiled walls and tiled floor, front aspect double glazed window. 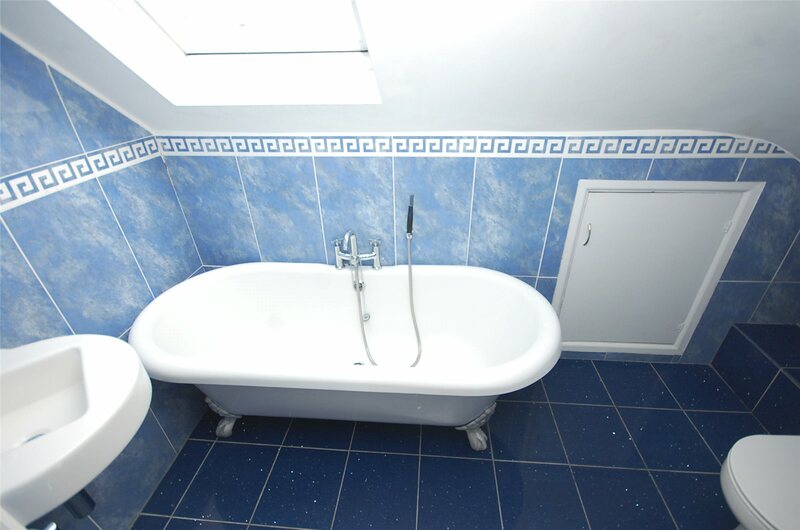 Three piece suite comprising of roll top bath, wall mounted wash hand basin, low level wc, heated chrome towel rail, tiled walls and tiled floor, side aspect Velux window. 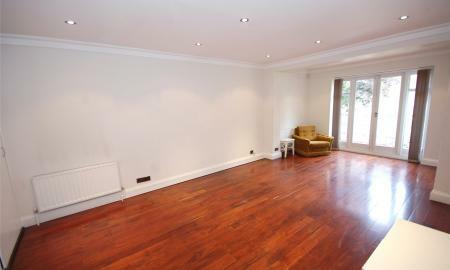 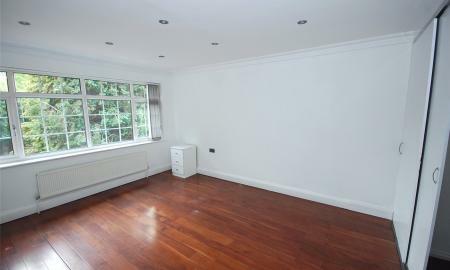 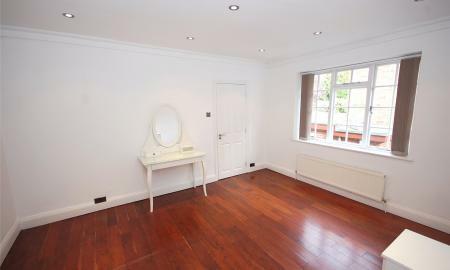 Rear aspect double glazed window, single radiator, wooden floor, eaves, door to en-suite. 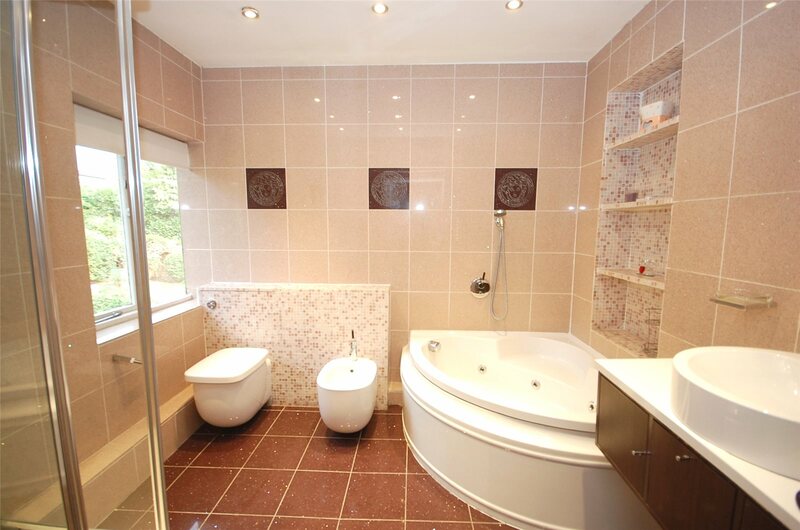 Three piece suite comprising of tiled enclosed bath, low level wc, wall mounted wash hand basin, heated chrome towel rail, tiled walls and tiled floor. 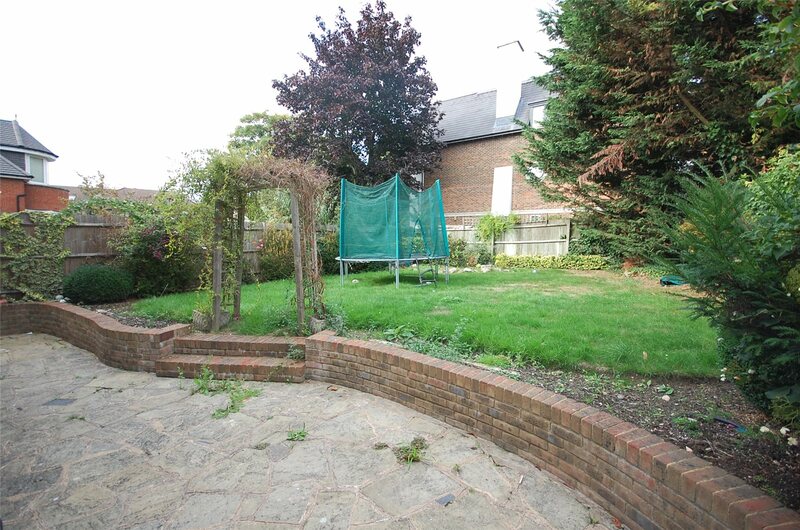 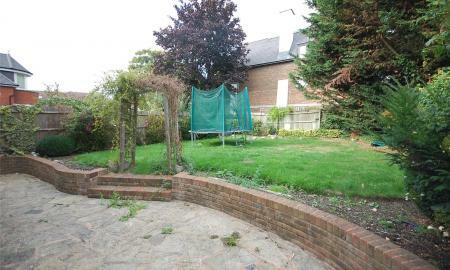 Approximately 80ft, mainly laid to lawn with patio area and flower and shrub borders.